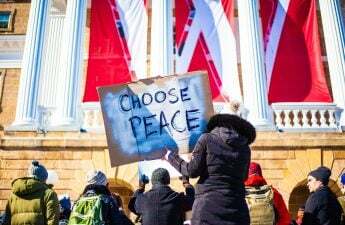 In an attempt to promote socialists’ imperialistic resistance in the U.S., the University of Wisconsin chapter of the International Socialist Organization welcomed activist Khury Petersen-Smith to discuss the ways in which President Donald Trump’s administration has been involved in upholding imperialism. Imperialism is composed of three main points, Petersen-Smith, an activist within ISO and the Black Lives Matter movement, said. Imperialism is structural, involves the economy and military and is built up over many years. 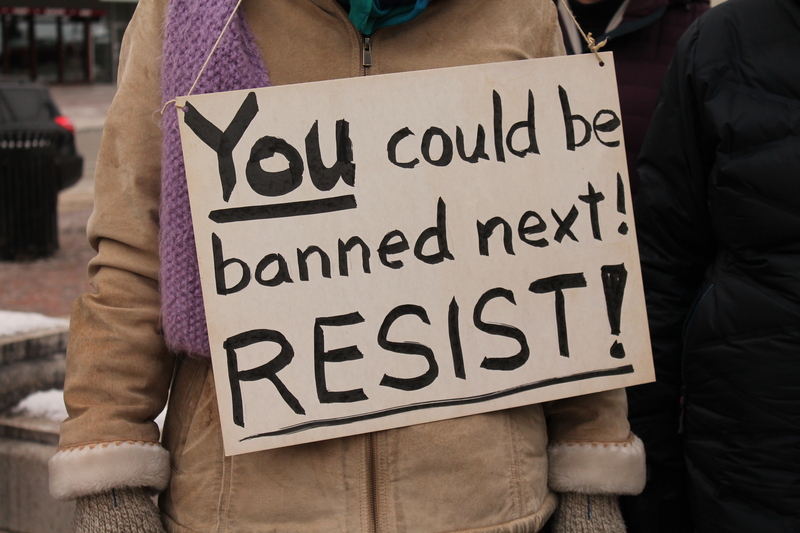 In the nation’s current state, Petersen-Smith said Trump has made it evident nationalism and racism would be the “central themes of his administration,” pointing specifically to the instances of the executive order travel ban and the approval of the Dakota Access Pipeline. Despite the media portraying the U.S. as being “overly committed” to the security of the world, Petersen-Smith said the nation’s track record and actions show money is spent on “destroying societies” rather than cultivating them. And Trump, he added, is openly embracing the unilateral view that America is first. But, imperialism in the U.S. is not something new that began when Trump took office, Petersen-Smith said. “It is good the media is showing a critical eye to drone strikes and such events, but they should have also covered this during the empire under [former president Barack] Obama,” Petersen-Smith said. Moving forward, Petersen-Smith urged the end of imperialism by ending capitalism. 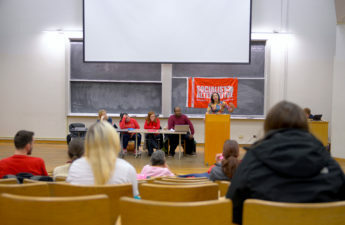 Petersen-Smith said Trump, with his controversial forms of rhetoric, is inspiring a new generation of radicals and society should join the socialist movement. 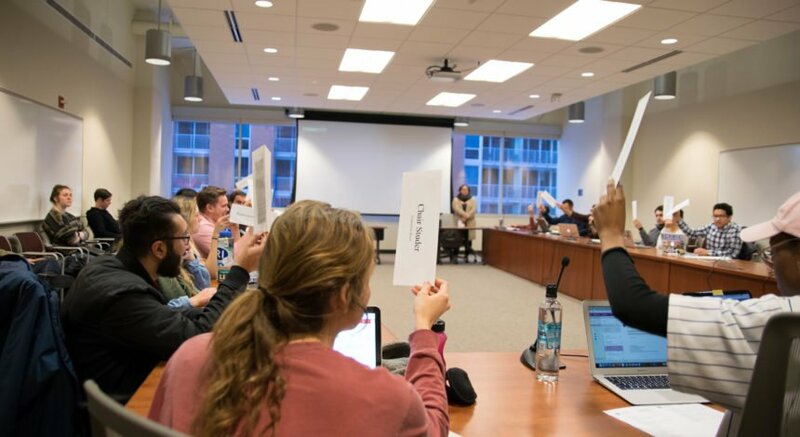 “Society [should] open its eyes by looking at the real picture of the world and putting forward a positive program to help level the playing field for everyone to live in a society where everyone has equal access to the same resources,” Petersen-Smith said.